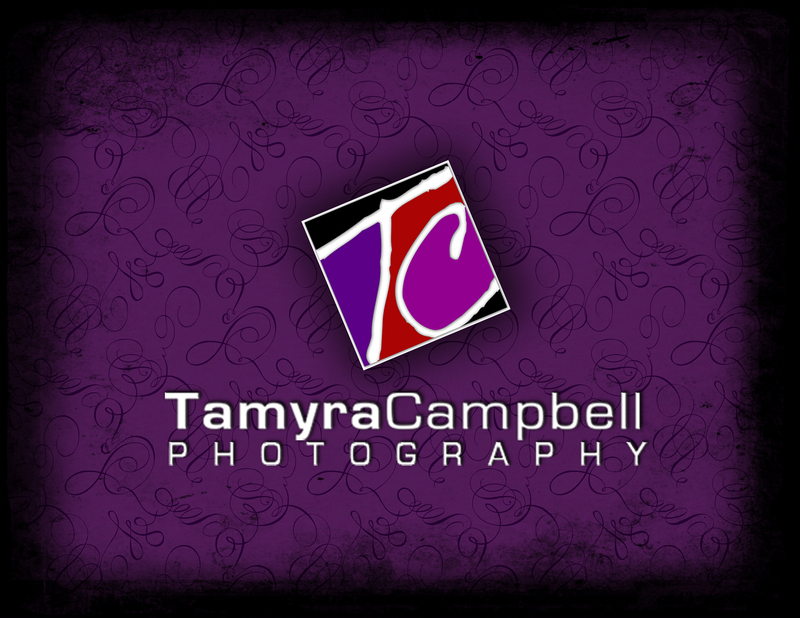 Book your Event Photography Here! $550/ 2hrs. minimum booking hold. 225 Each Additional Hour.